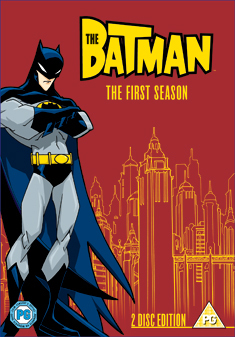 A young Bruce Wayne is in his third year of trying to establish himself as Batman, protector of Gotham City. Living in Gotham, a metropolis where shadows run long and deep, beneath elevated train tracks, this younger Batman will confront each of his familiar foes for the first time. Contains all 13 episodes from series one.